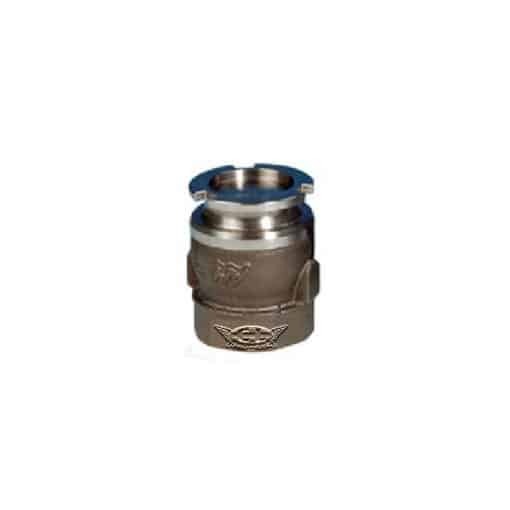 The Meggitt CCMY 8150-series stainless steel, self-sealing couplings are designed primarily for use in the petroleum, chemical and brewing industries where reliability and safety are of primary concern. The positive action, bayonet-type locking mechanisms facilitate the coupling and uncoupling of pressurised hoses and pipelines, under no-flow conditions. A coupling consists of a hose unit and a tank unit, each with its own dust cap. 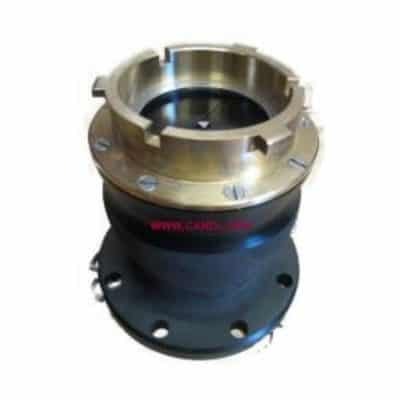 Design features of the couplings include PTFE coating of components to promote ease of operation, selectivity to prevent inadvertent mixing of products and a choice of seal material to suit particular applications. TANK UNIT The tank units include a male bayonet-type connector and are flanged or threaded to suit installation requirements. 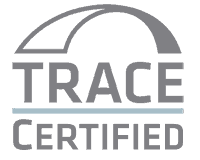 Each unit contains a `fail-safe’ spring-loaded valve seating on a tapered seat. 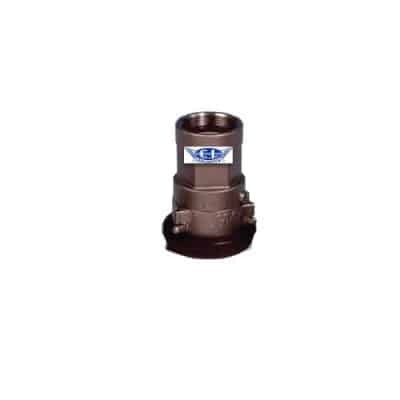 The valve is controlled by the action of coupling and uncoupling the base unit. 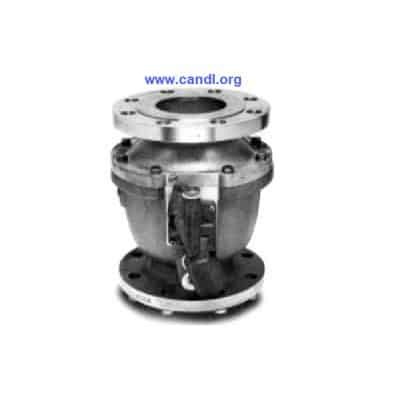 The hose unit consists of a cam-operated, self-sealing valve assembly, a female bayonet type connector and a threaded hose connector which is free to rotate in its housing. The bayonet connector and valve assembly are interlocked such that the valve can only be opened by fully engaging the hose unit on its matching tank unit.